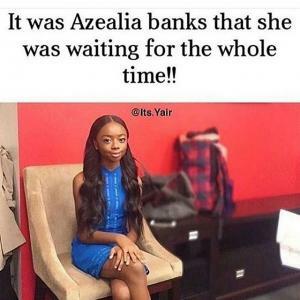 It was Azealia banks she was waiting for the whole time!! 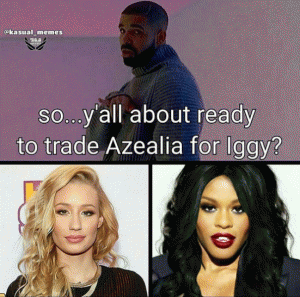 So... y'all about ready to trade Azealia for Iggy? 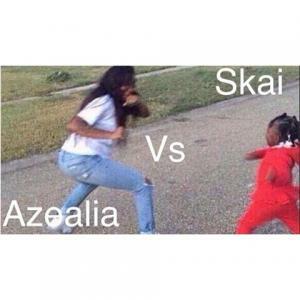 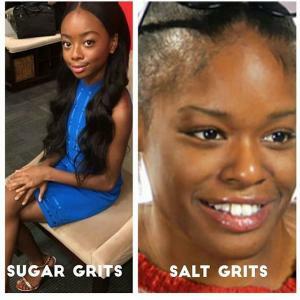 "I'm Skai Jackson, I scalped Azealia Banks, and you're watching Disney channel!" 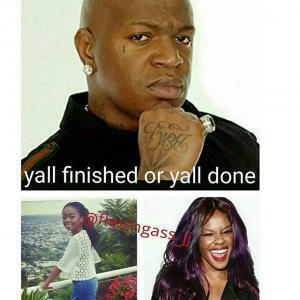 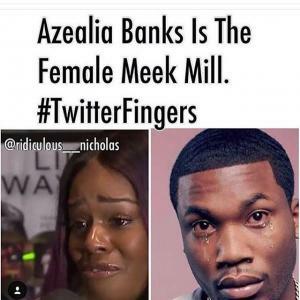 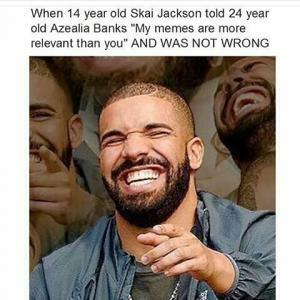 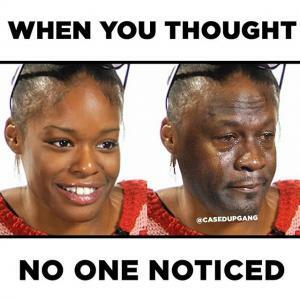 Azealia Banks is the female Meek Mill.